At Skin Cancer RX, your skin cancer care, comfort and convenience are our top priorities. We gladly obtain insurance pre-approvals, schedule your treatments in accordance with your schedule, and schedule ample time for your visit so that our physicians have as much time for you as you need. During your non-invasive, outpatient Electronic BrachyTherapy treatments, you physician will always remain in the room with you, so you’ll never have to worry about not knowing the person performing your treatment. Likewise, we do not operate with a revolving door of physicians, so you’ll receive continuity of care from the same physician during your skin cancer treatment. 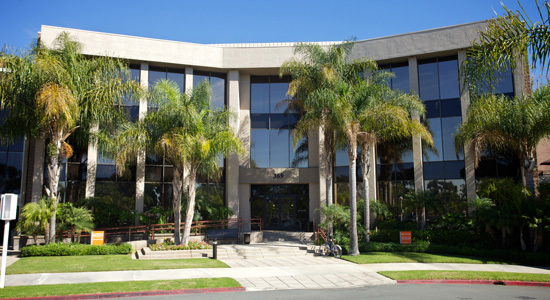 We are conveniently located on San Miguel Drive in Newport Beach, and all of our BrachyTherapy treatments are performed in house. We will never send you to another office for your treatment. Our entire practice is owned, operated and managed by the physicians who work at Skin Cancer RX, so you will never find that you have to cut through red tape to get your questions answered, or have to wait for a particular administrator to approve your treatment. Our physicians have decades of experience in successfully treating skin cancer in patients throughout Orange County, and we look forward to helping you to recover from nonmelanoma skin cancer quickly, painlessly, and with virtually no recovery time.